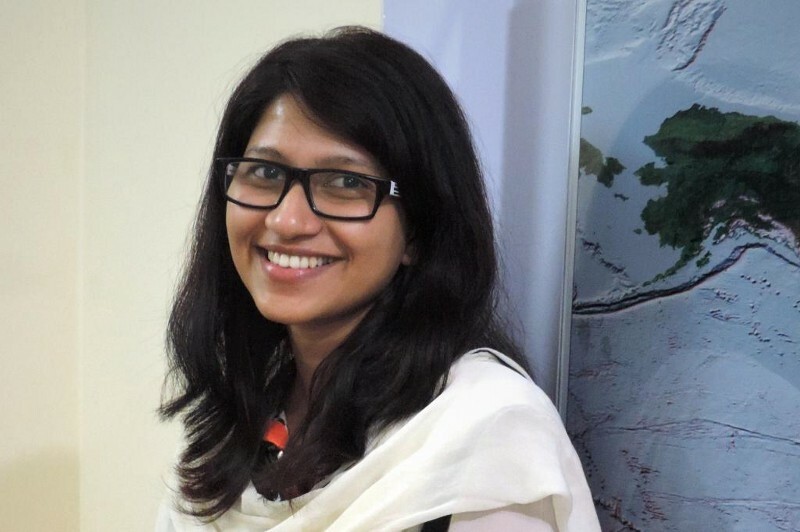 Ms. Bushra was working on Multi-Hazard Risk and Vulnerability Assessments Project, which analyses the impacts of 8 hazards including flood, landslide, tsunami, cyclone, earthquake, and others. As a Geographical Information System (GIS) consultant at ADPC, her work was to perform analysis for risk assessments of 5 components - housing, livelihood, population, infrastructure, and critical facilities. One of the outcomes of these analyses is comprehensive multi-hazard risk assessment maps which will be helpful for the government for disaster preparedness and prioritize risk mitigation investments and measures at national, districts and upazila level. UNITAR began working on a regional capacity development programme in collaboration with ADPC in 2011. The programme was launched in Vietnam, the following year it was held in Myanmar and then in 2014 in Bangladesh. The capacity building project used experts from UNITAR's UNOSAT Programme to deliver a training course specifically on using Geospatial Information Technology (GIT) for Disaster Risk Reduction. Through ADPC, Ms. Bushra was able to participate in the GIT training course with UNITAR where she learned more about GIS analyses. The 15-day training taught her a lot and she found the facilitators to be quite knowledgeable and helpful. Ms. Bushra says she had some difficulties initially with a few concepts, including projections and data analysis. Continuing, she said "the training actually helped me learn how to create better maps, presenting data and analysis”. Ms. Bushra was glad to learn a new image classification and identification technique during the training, where she used satellite data to see land cover changes using object based classification vs. pixel based classification. At work, she works with land use and housing projects, and now she says, “These classification methods can be applied to identify the extent of illegal sand filling of flood flow zones by private land developers." After the first training, Ms. Bushra got a new job with the capital development authority of Bangladesh, where she now works as Assistant Town Planner.